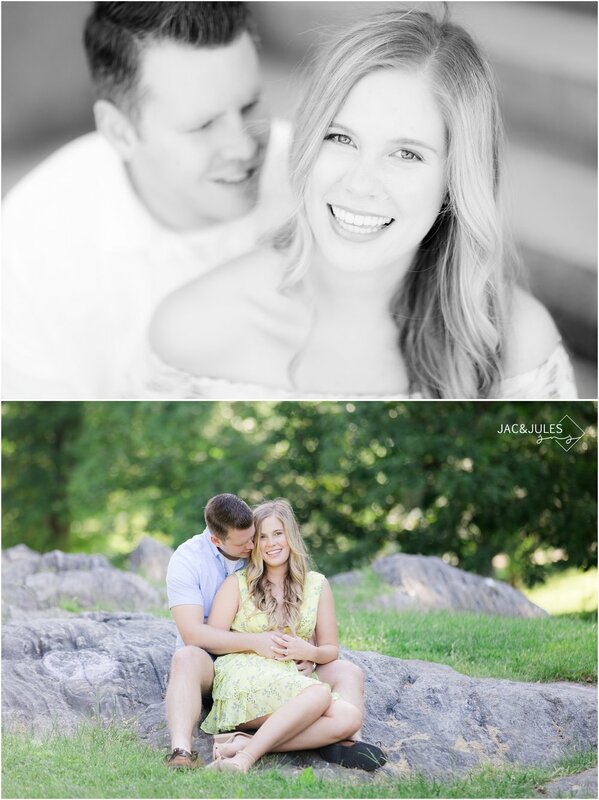 This year has taken us many places and this Central Park engagement session was a first for us! It was so amazing getting to explore such a big place with these cute city dwellers who totally knew their way around. 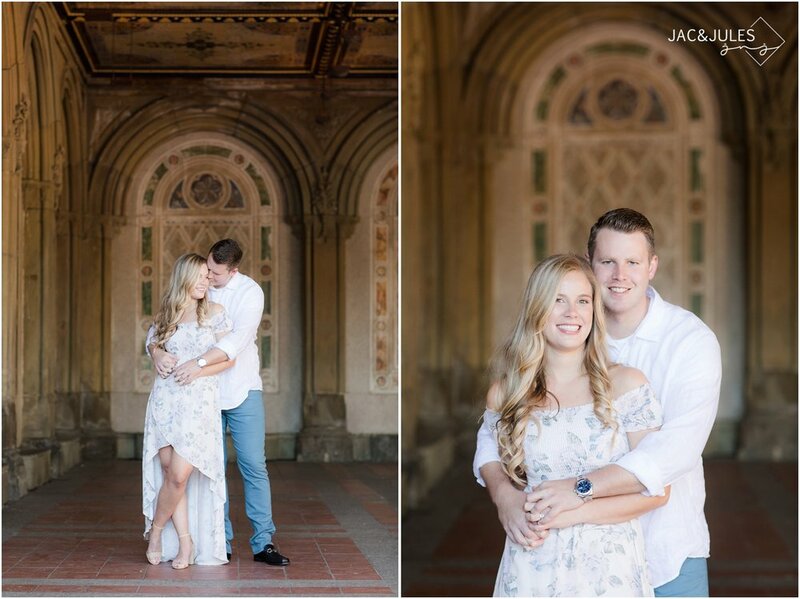 We had lots of time to talk while we strolled and thoroughly enjoyed learning about their wedding plans, families, jobs, and how they met... It makes us so much more connected to their love story! 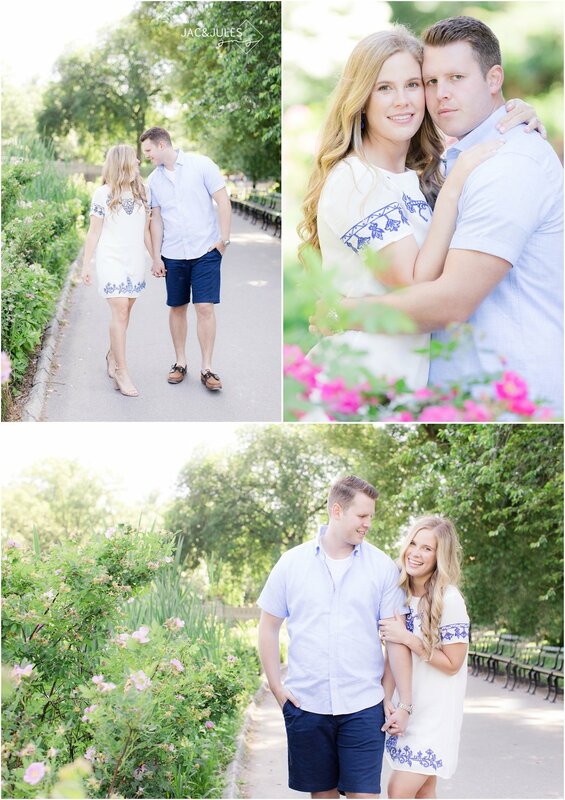 We can't wait to meet the whole clan for their June wedding next year. Enjoy!